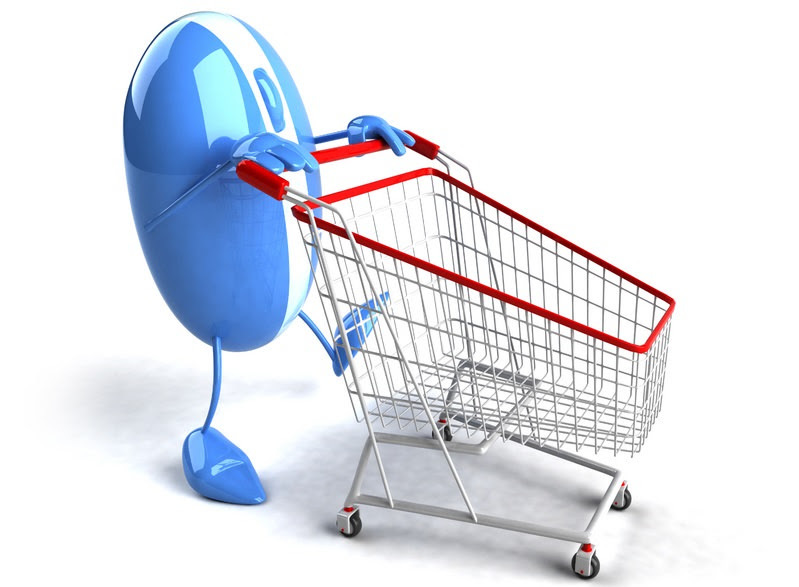 11 Money Saving Tips for Online Shopping - Something New Everyday! Leave items in your shopping cart. If you find an item you want, there is a nice trick you can use to get it for an even cheaper price. Put the item in your online "shopping cart" but don’t proceed to the "checkout" area and just leave the site. There is a good chance you will get an Email from that site (if you are registered and they have your mail) reminding you about the product, and offering you a discount to encourage you to go back and finish your purchase. While it's clear for anyone that if they have a code there is no reason not to use it, a lot of people don’t know that you can go "hunting for codes" on the internet. Simple try Googling the online store or the name of the product, and the words “coupon code”. Because these codes constantly cycle in and out of activation, don’t worry if you find one that doesn't work. Instead, be sure to try a couple of codes until you find one that works and also gives you the best deal. Some retailers and online stores allow you to “stack” coupon codes (use more than one) on a single purchase. Use this option wisely and enter the codes in the proper order to get the most value of each. Let's say you have two coupon codes, one for 10$ off your purchase and another for 15% off. Enter the 15% code first, then the 10$ code. That way, you’ll get 15% off the full price of the item and a much better deal. Don’t be afraid to buy "open" products. Big online retailers Amazon.com offer discounts on refurbished and open-box items. They are mostly still covered by return policy so if your item doesn’t work, you can send it back and get your money. A lot of items that don't meet Amazon’s rigorous standards for ‘new’ are available all the time and you can find some great cheap items there. Many online stores offer between 5% and 15% off a purchase if you subscribe to ordering it regularly. If you remember to cancel your subscription when you no longer need the regular order, you'll end up saving a good bit of cash. This is a very useful tip if you want to buy the same item a number of times, but you don't need to have the whole amount right away. If you regularly buy an item use the Subscribe & Save program. Let's say that you really do need to regularly buy an item, such as food products, toilet paper or vitamin supplements. Amazon and other such online shops will give you a 5% discount and most ly ship it for free if you schedule a certain number of purchases. If you schedule five or more subscriptions per month, you’ll even get 15% off on each of your deals. Never hang on to gift cards! 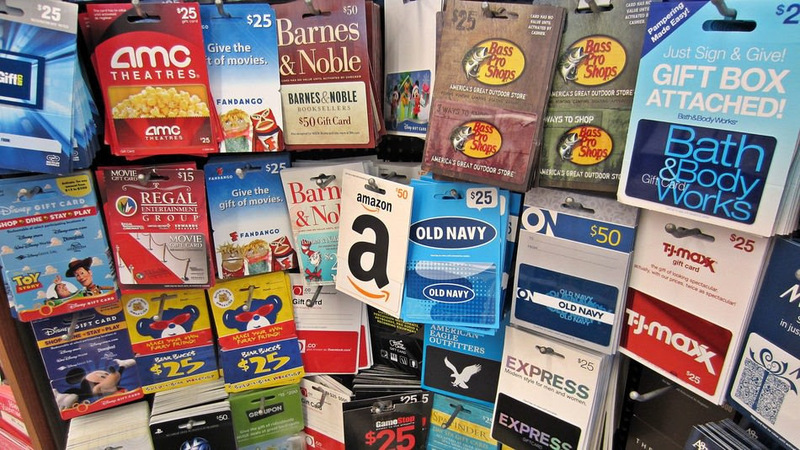 According to data taken in 2013, 1 billion dollars' worth of gift cards were never redeemed, which means stores basically got money for nothing. Some gift cards get lost, others expire, and oftentimes stores even go bust before you get a chance to shop. The moral of this is simple: If you get an online gift card, use it to get what you need right away. Many merchants post special coupons or announce sales on their Facebook pages. If you "" that page you will get the notification on the sale on your Facebook news feed and be able to capitalize quickly on flash sales. This is true for both online and offline stores and retailers. Keep an eye open for group deals on the products you want to buy. Just Google the product name and "group deal" or "group sale". You can find discounts up to 70% but you need to be lucky in order to find a deal for the item you want. 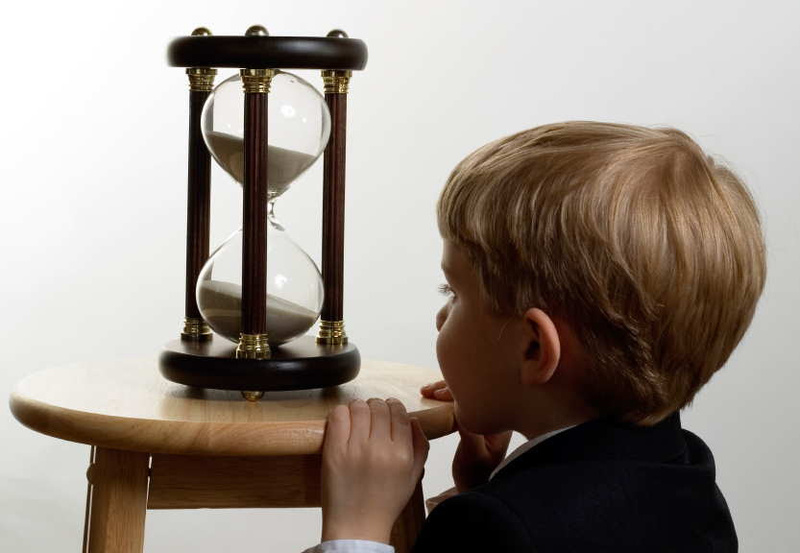 Most group deals tend to expire in a few days or untill the stocks ran out, so be quick about taking advantage of them. Before making a purchase, especially a big one, it is a good idea to research the product and the retailer. It takes just a few minutes to read about the product and it's time well spent. You will often learn a lot from what other people have to say not only about the product itself, but also on better deals on the same product people have found elsewhere. There is a continuous cycle of online bargains as old deals expire and new ones come out. If you can't find what you're looking for right away, be patient and check back later. With consistent effort, it won't be long before you find what you're looking for at a discounted price. It's also a good idea to add items you want to buy to your "Wishlist", if the site has such a feature. You will get notifications when the item goes on sale and you won't have to keep track on it all the time yourself.